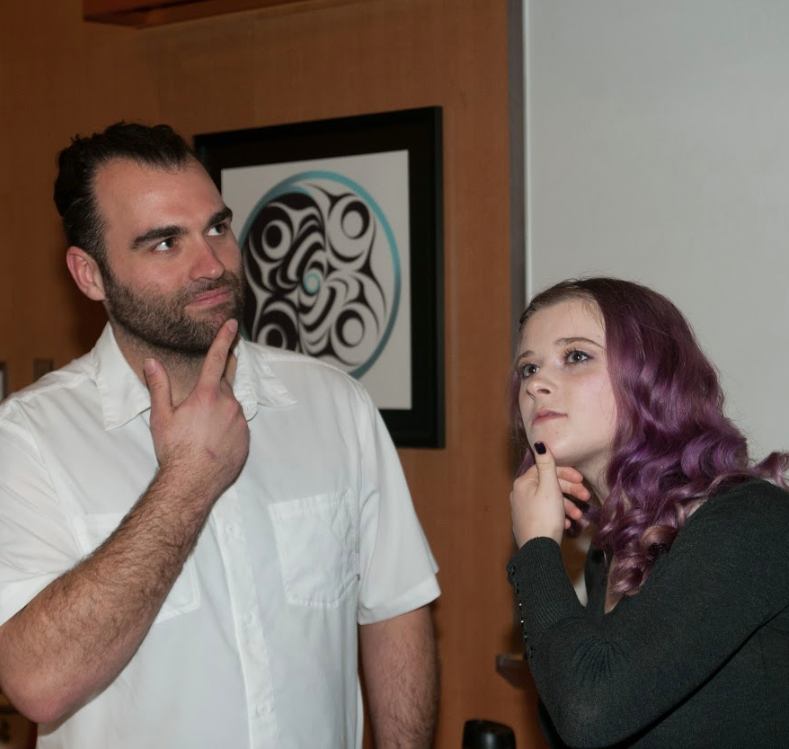 The Cowichan Valley Film Festival is finally established! We welcome you to an evening of international and local short films. 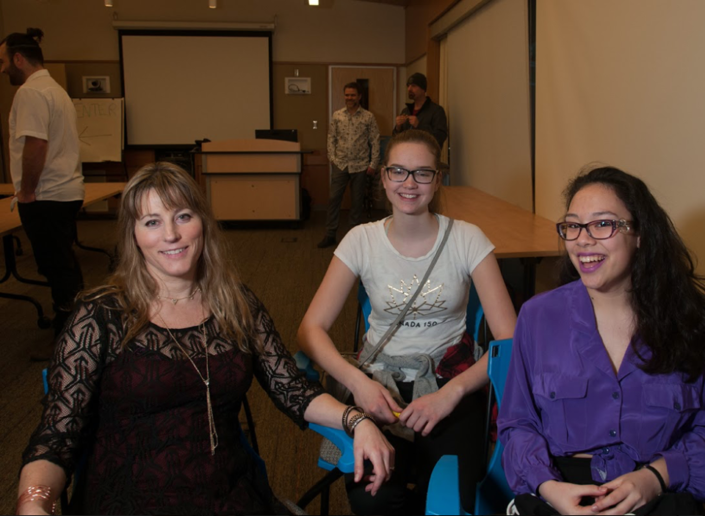 This festival was created to support the growing film community in the Cowichan Valley. 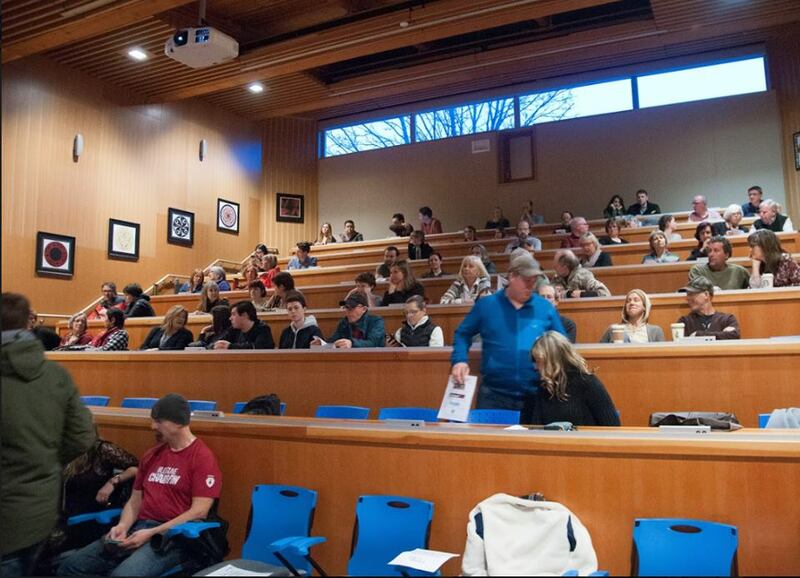 Cowichan Valley Film festival is currently accepting film submissions. 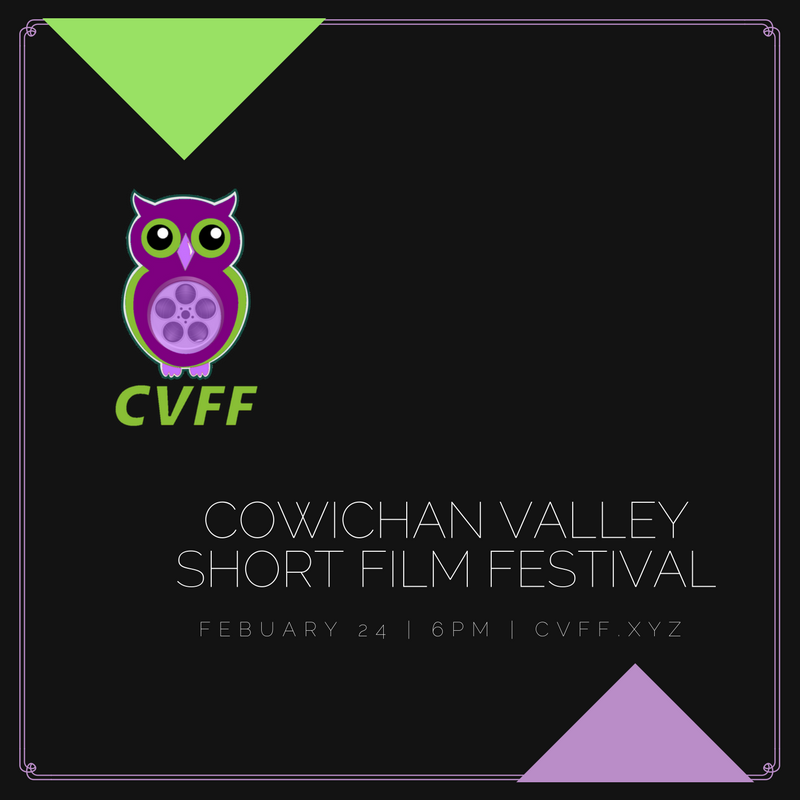 If you are local to the Cowichan Valley, contact cowichanvalleyfilmfestival@gmail.com for a free entry code! The Cowichan Valley Short Film Festival was founded by Cody Wicks and Angel Hawes. The festival showcases a variety of short films with awards given in multiple categories, including best student film, best documentary, best comedy, and best local film.